Grand Opening of York Recreation Centre! 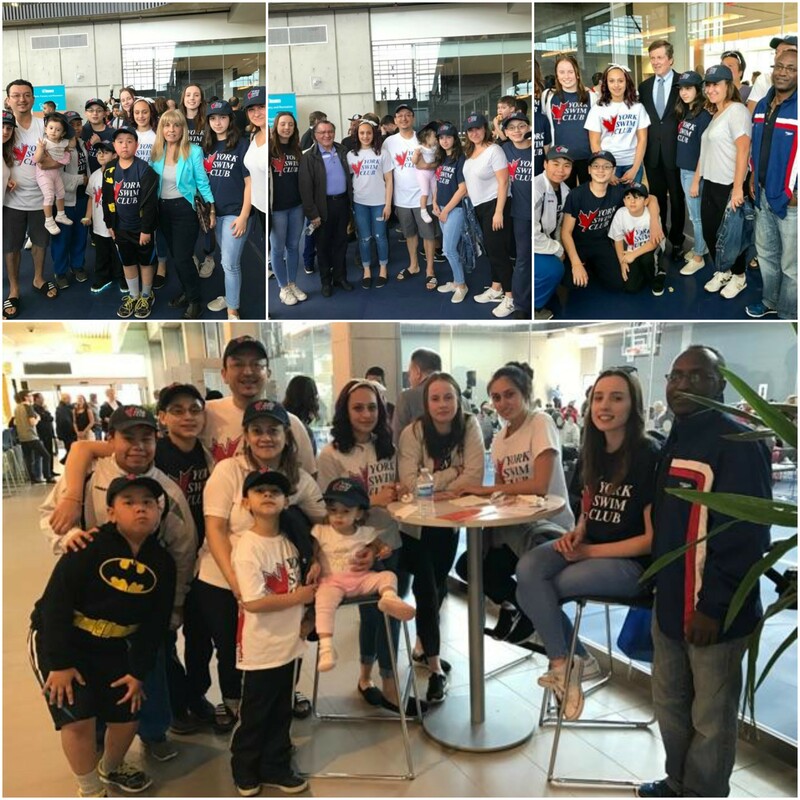 York Swim Club made an appearance at the grand opening of the new York Recreation Centre on Sunday April 23 and got to mingle with some big Toronto names! From left to right, pictures include Frances Nunziata, Frank Di Giorgio, and Mayor John Tory! 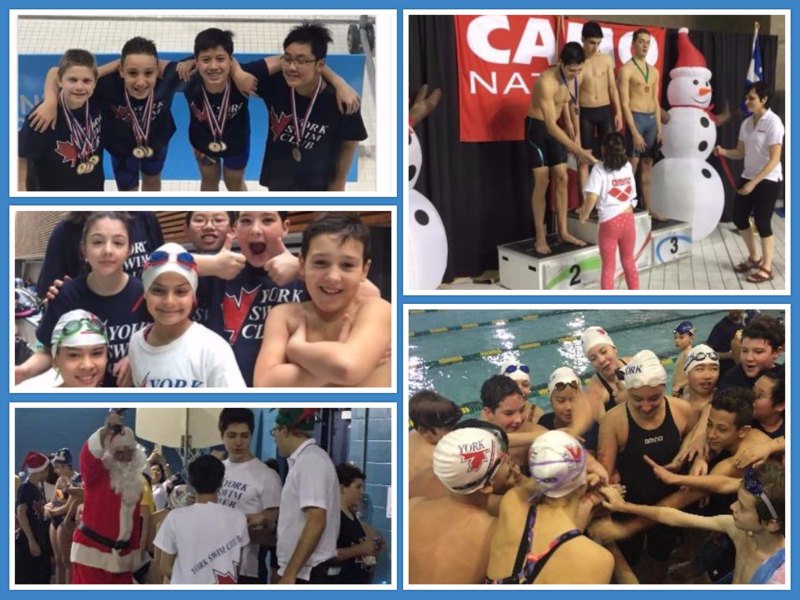 York Swim Club had great performances (and fun!) at all our December meets, including: Central Region Team Champs, CAMO, and our very own Santa Meet! 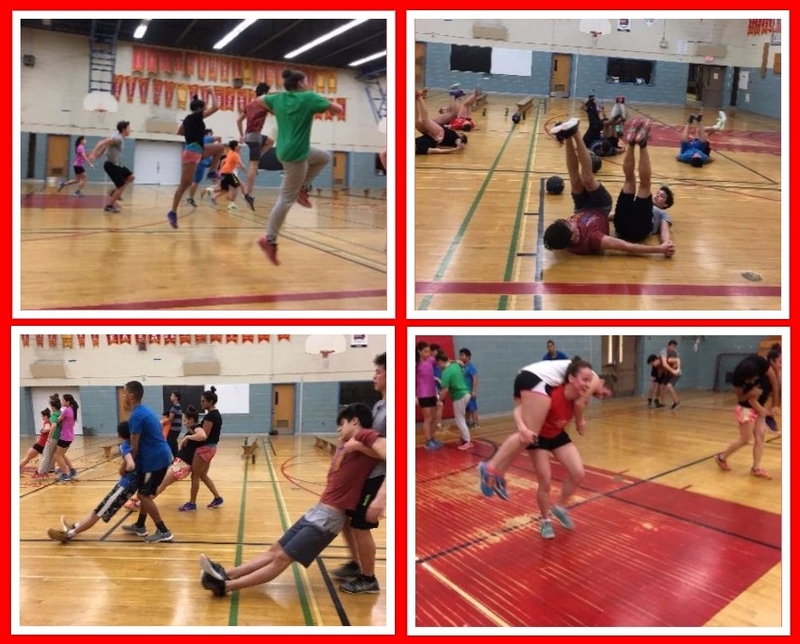 ​Dryland exercises are a main part of a swimmer's training and help work on fitness, coordination, and flexibility.